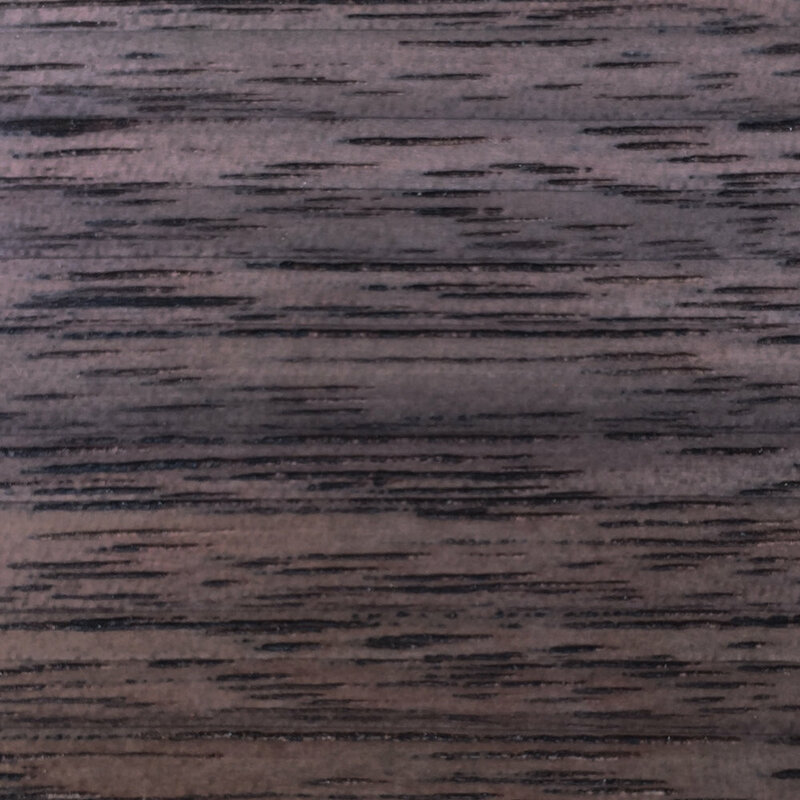 Properties: Walnut comes in a range of colours, from pale brown to greys and purples. It normally has a straight grain but in some cases develops intricate curls. The popular wood has excellent resistance to decay. Other facts: Its high degree of workability and pleasing appearance make walnut a popular choice for furniture makers. It is also popular for lathe-turned items, such as wooden bowls.